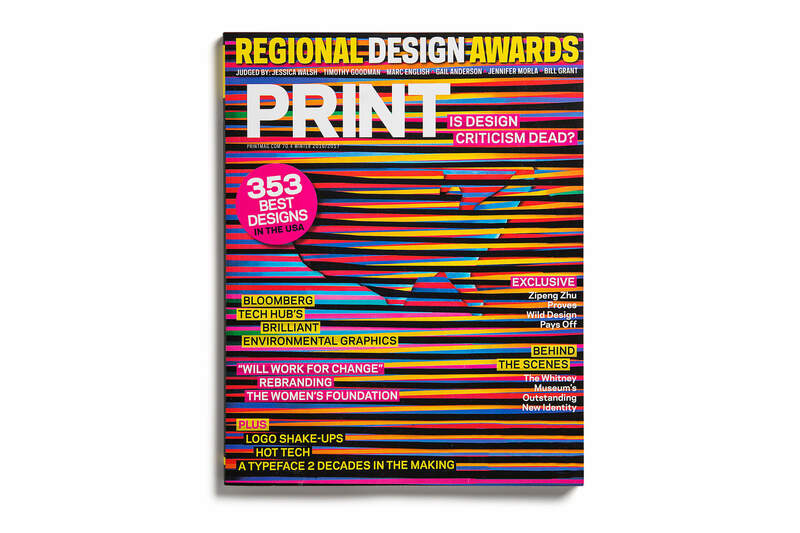 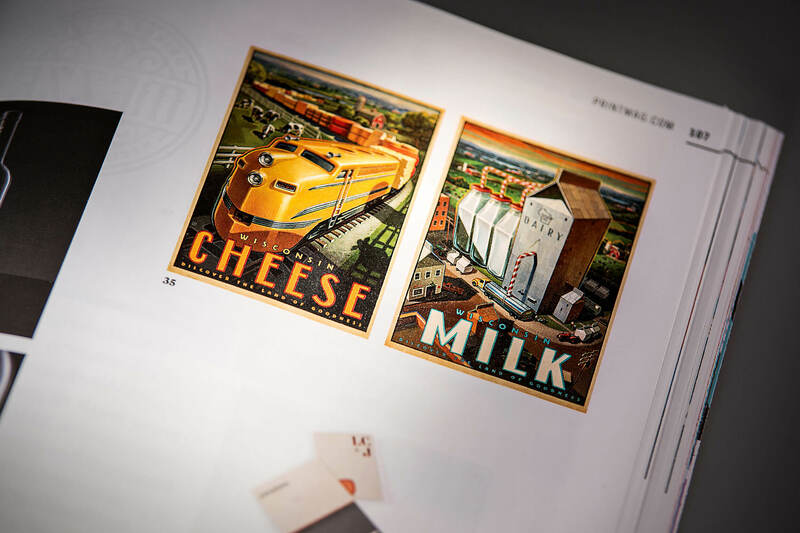 Dairyland poster campaign and Mezze logo design get praise from Print.  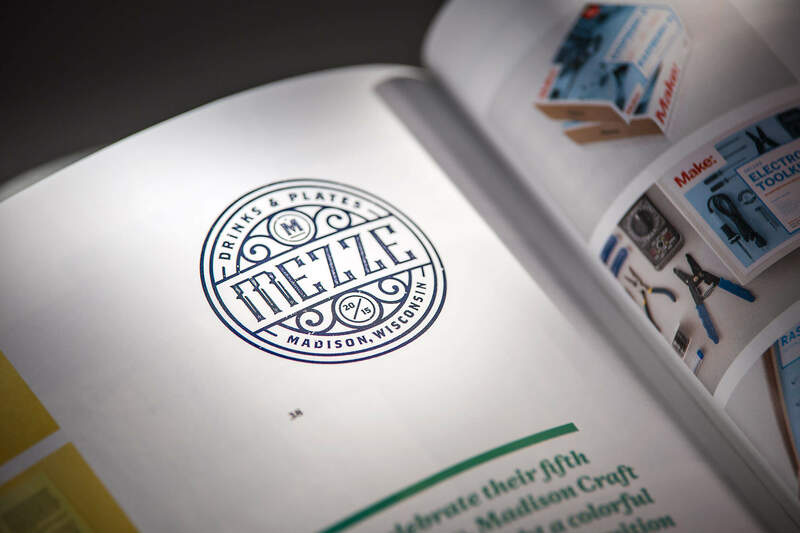 Shine United work on behalf of the Wisconsin Milk Marketing Board and Mezze restaurant received recognition in the 2017 Print Design annual. 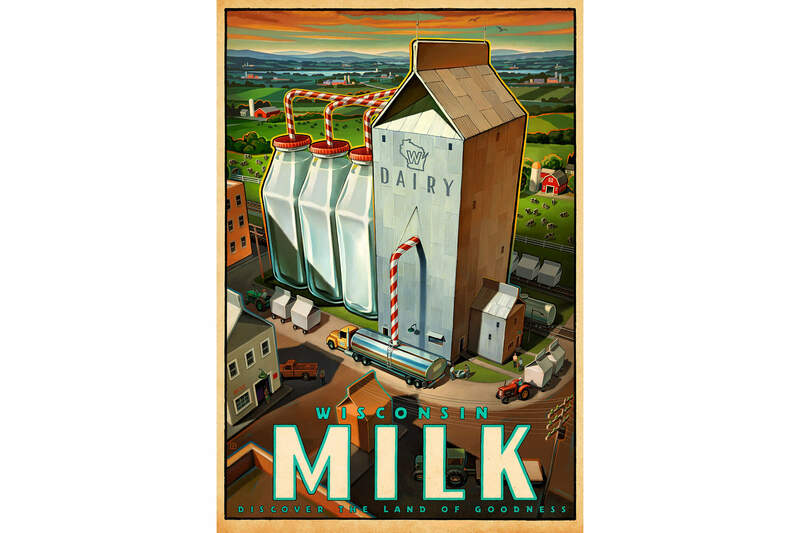 Wisconsin Milk Marketing Board: The Dairyland poster campaign captures the Wisconsin dairy industry’s pride perfectly. 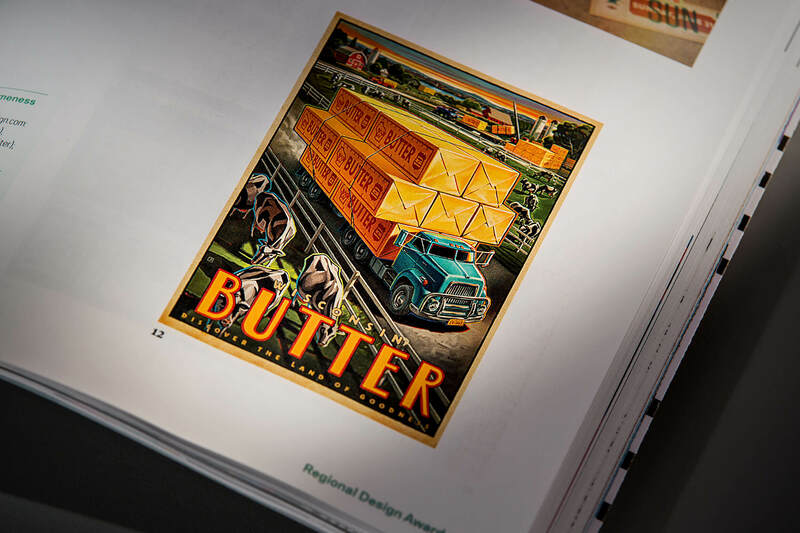 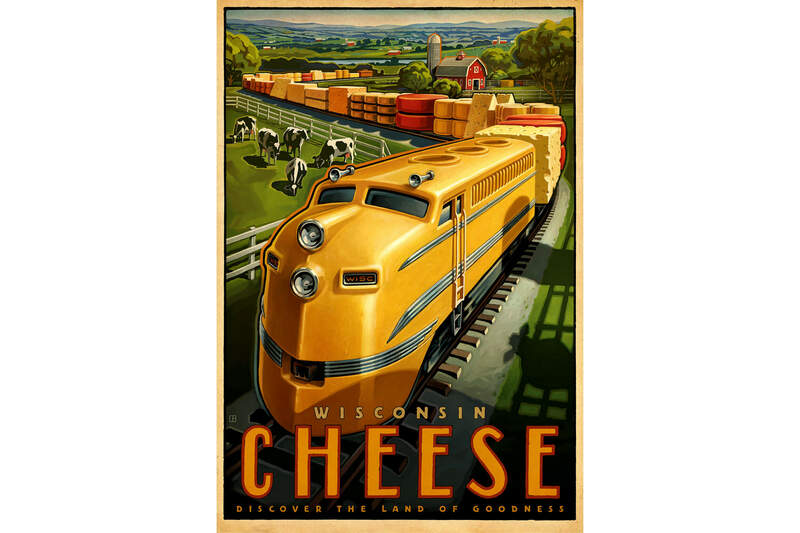 The illustrated posters feature a train loaded with cheese as it drives through the countryside, tractors and trucks hauling milk stored in massive glass milk bottles and a logging truck carrying big sticks of butter through farmland. 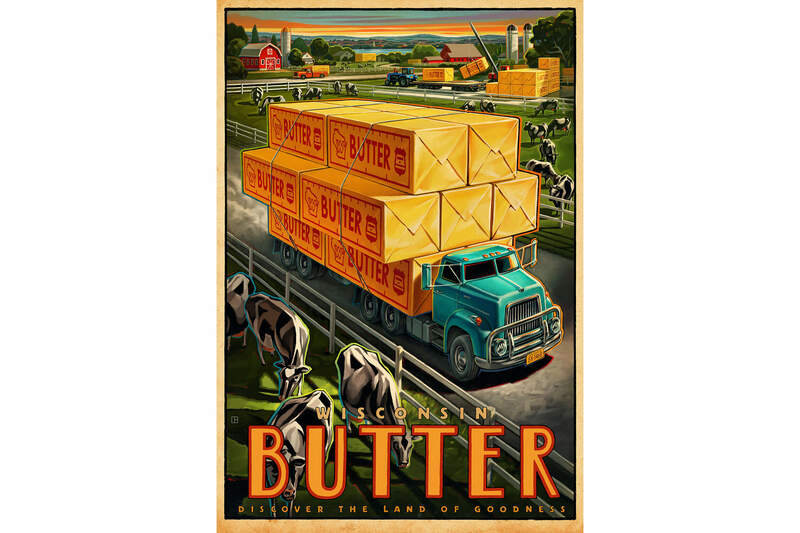 The signoff “Discover the Land of Goodness.” is written on each poster and is a testament to Wisconsin cheese and dairy products. 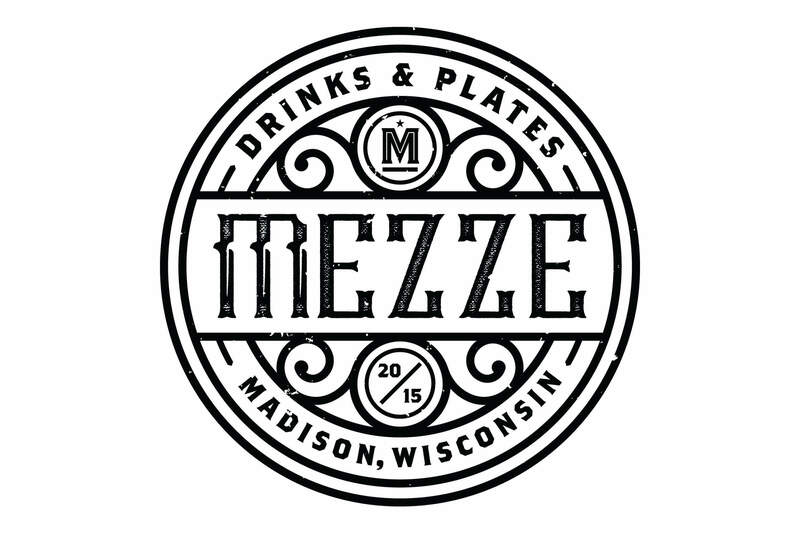 Mezza: Shine United partnered with this Madison start-up restaurant, a cocktail bar that serves up thin crust pizzas and Middle Eastern inspired small plates, for a brand identity. 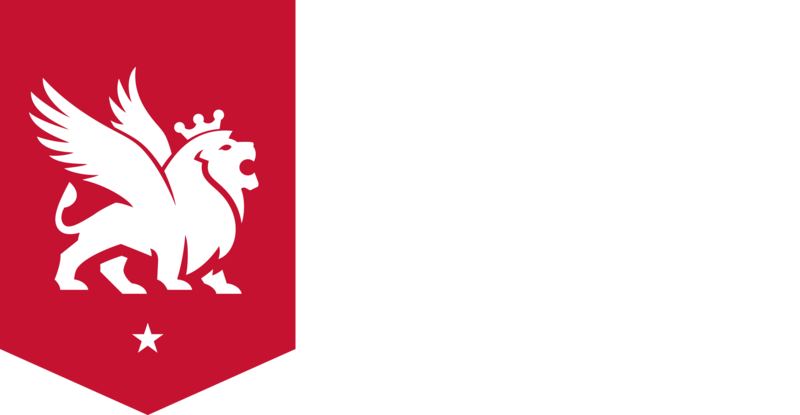 This new logo was used on exterior signage, menus and throughout the new restaurant physical environment.